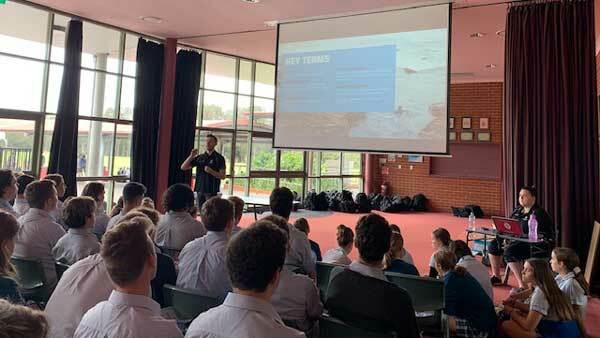 Year 12 Pathway Presentations begin Term 2 – these presentations are student directed with more question time. It is important that students have a plan post Year 12 and it is hoped that these presentations will assist in their planning. UAC opens on 3 April for students to register. Students will receive their login and pin shortly from UAC. See attached link for information on how to apply. In these subject-specific sessions, you have the chance to hear from HSC Markers on what they look for in examinations as well as key syllabus content. Over 130 year 10 students from both St Joseph’s and St Edward’s attended the presentation. The Newcastle University’s presentation is available below for your information.